Travel arrangements are being made for eligible voters residing abroad to enable them to vote in Malta at the forthcoming General Election, the Electoral Commission said. 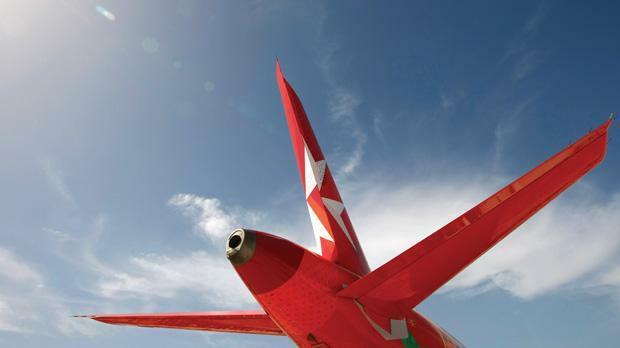 Air Malta will be making available return air tickets on its services at a charge of €35, inclusive of taxes and other charges, to persons who are eligible to vote. Reservations may be made at the Air Malta Call Centre on (+356) 2599 1230. The centre will be open between Monday to Saturday from 8 a.m. to 9 p.m. and on Sunday from 8 a.m. to 5 p.m.
Inbound travel to Malta is possible from 27th February to 9th March 2013 and return travel is from 9th March to 17th March 2013. Those persons who will opt for early voting on the 2nd March 2013 can travel to Malta from 27th February and may return as of the 2nd March and not later than 17th March 2013. Those voting early have to apply at the Electoral Commission by latest noon on Friday 1st March 2013. (b) dependents of the persons referred to in (a) above. Persons to whom this directive applies must be eligible voters whose name appears in the Electoral Register published within five days from the publication of the General Election Writ.